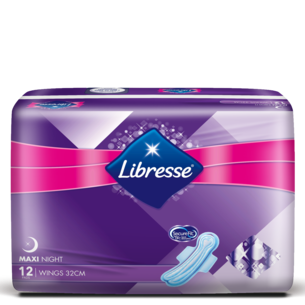 Libresse® pads with SecureFit™ and DFC works together to deliver all round fit and better absorption. 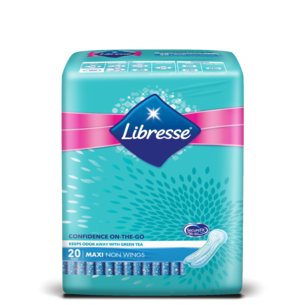 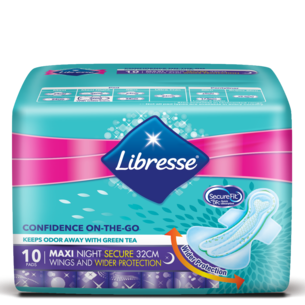 Uniquely designed based on womens' curves to keep your pad securely in place, Libresse® Maxi pad is recommended for regular to heavy flow days. 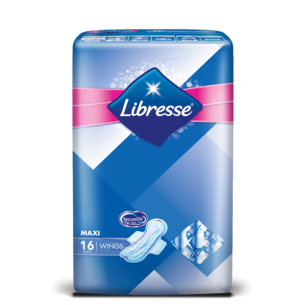 Libresse® pads with SecureFit™ and DFC works together to deliver all round fit and better absorption. 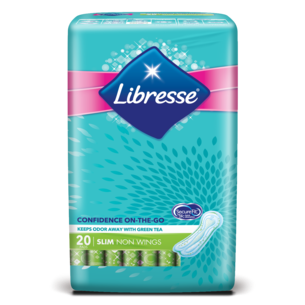 Uniquely designed based on womens' curves to keep your pad securely in place, Libresse® Slim pad fits discreetly while giving you protection on your regular flow days. 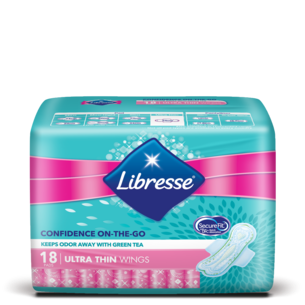 Libresse® pads with SecureFit™ and DFC works together to deliver all round fit and better absorption. 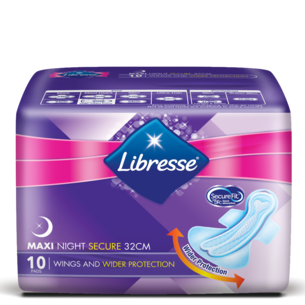 Uniquely designed based on womens' curves to keep your pad securely in place, Libresse® Maxi Night pad is longer in length for better protection on heavy flow days and prevents leakage at night. 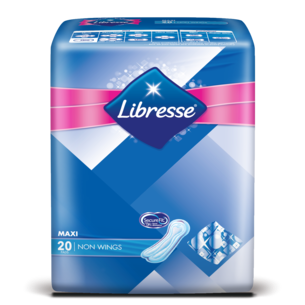 Libresse® pads with SecureFit™ and DFC works together to deliver all round fit and better absorption. 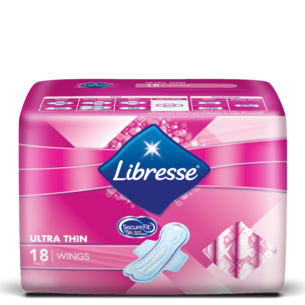 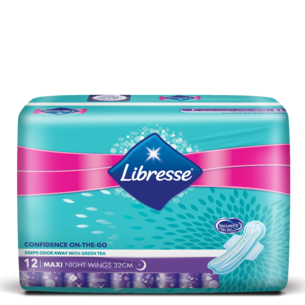 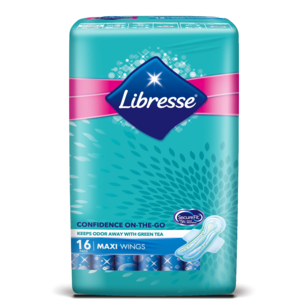 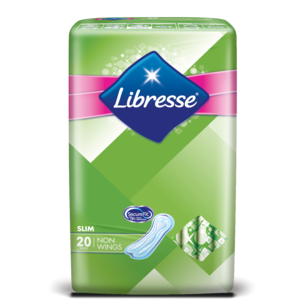 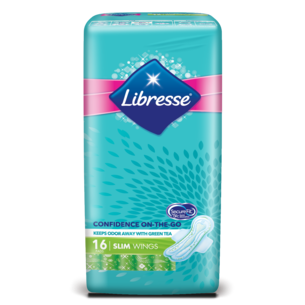 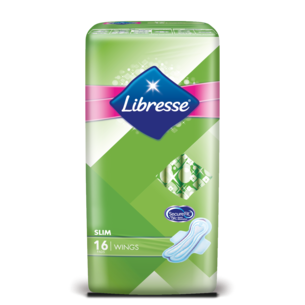 Uniquely designed based on womens' curves to keep your pad securely in place, Libresse® Ultra Thin pad is ideal for regular to light flow with slim fit protection even in figure hugging clothes.